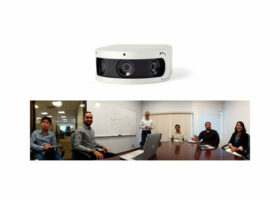 Polycom audio innovations have been leading the market for over 25 years. 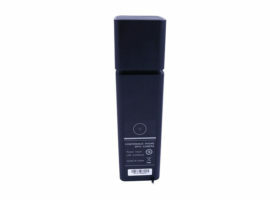 Our mission is to enhance the power of communication. There is only one way to improve our audio—add video. 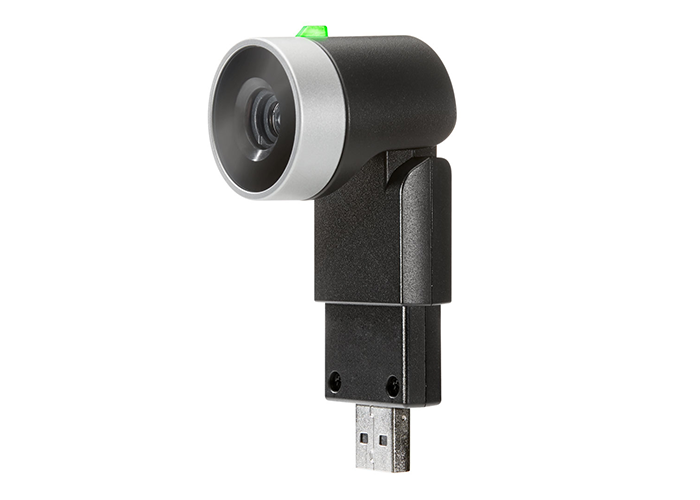 The EagleEye Mini USB camera can easily be added to Polycom Trio conference phones, VVX® 501 and 601 desktop phones and the Polycom VoxBox USB portable speakerphone. 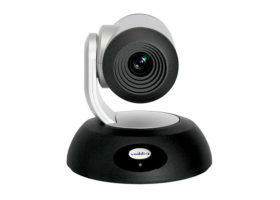 This feature-rich camera has been engineered for business-class performance in personal and small room environments. 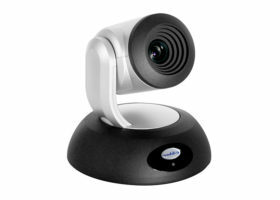 Some of the many highlights include high definition 1080p video, electronic 4x zoom for an image that remains at the highest capable resolution even when it is fully zoomed. 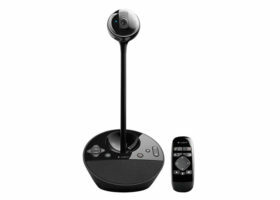 Additionally, EagleEye Mini brings forth true color hue saturation, backlight compensation, and autofocus optimized for smaller environments so you can be sure you will experience accurate, sharp, life-like images. 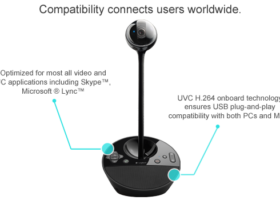 As if all this isn’t enough, EagleEye Mini supports simulcast streams so far end participants will enjoy the highest resolution their endpoint can accommodate. When not in use, the integrated privacy shutter prevents unintentional use of your camera for added security. 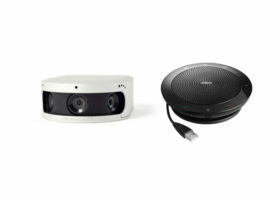 Today, people work in a variety of spaces—from a desk, a huddle room or on the go at the local café, hotel or shared workspace, bring along EagleEye Mini and Polycom VoxBox and work anywhere. 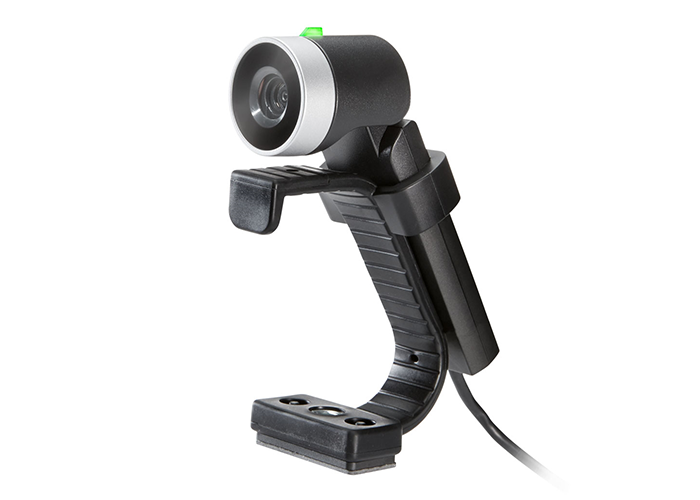 The EagleEye Mini camera mounts on the wall or on the top or the bottom of a display, for comfortable eye-contact for everyone in the room. It’s a compact camera with big time performance.